In today’s hectic and busy society where many of us find ourselves working such long hours and doing so much hard work that we rarely even have time to spend with our families. The long hours combined with your physical fatigue can make everyday chores seem like the end of the world. 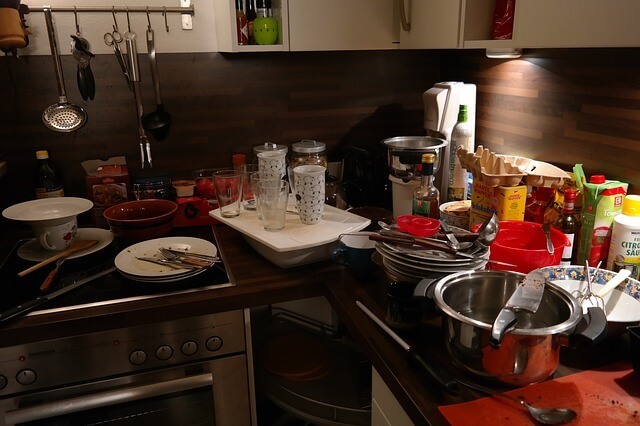 After all, who wants to come home from a hard day’s work to be confronted with a mountain of washing up, the unmapped floors and unmade beds? It’s no wonder then that some people are so fed up with this cycle of neglect that they look into employing the services of a professional cleaner to handle all of their domestic needs to save themselves the effort. A good cleaner should take that weight off of your shoulders by coming to your house however often you require and taking care of some of the more menial tasks that life throws at us like the mopping, sweeping, dusting and hovering. However it’s not as simple as waving your finger over pages of the phone book and if you want a great clean every time it’s important that you find the right residential cleaning service to help you with this, often times they vary in price, level of service, and unfortunately, quality of work. So we have compiled a few helpful hints to help you along the way of finding a great cleaner. Naturally, when you employ the service of any kind of tradesman or contractor you won’t want to just commit to the first person to quote you. If you care to take a look in your local phonebook, we are willing to bet that are at least 10 different companies that are offering this service to you. All of which will vary in terms of quality of service, quality of work and the actual price quoted to you. It’s therefore important that you get a variety of different quotes to assess the potential pros and cons of using that particular company and then pick the best one of the bunch. 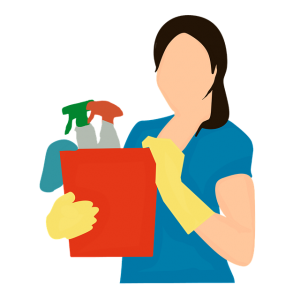 Things to look out for are whether or not they provide the requested services within the quote offered, whether or not your company provides the cleaning products, expects you to provide them, or charges you an additional fee for them. Also check with the company providing the quote on how long they approximate the work will take them, if for example, you are asking for your 4 bedroom townhouse to be deep cleaned don’t expect it to be completed in an unrealistic timeframe as we are sure you are aware, proper cleaning can take time. Also be sure to ask them about their insurance and relevant licensing from local authorities. When you have found a company who provides a reasonable level of service for a good price and you are happy to go ahead and get one of their staff out to your home, you need to ensure that they come over to begin with on a trial basis. 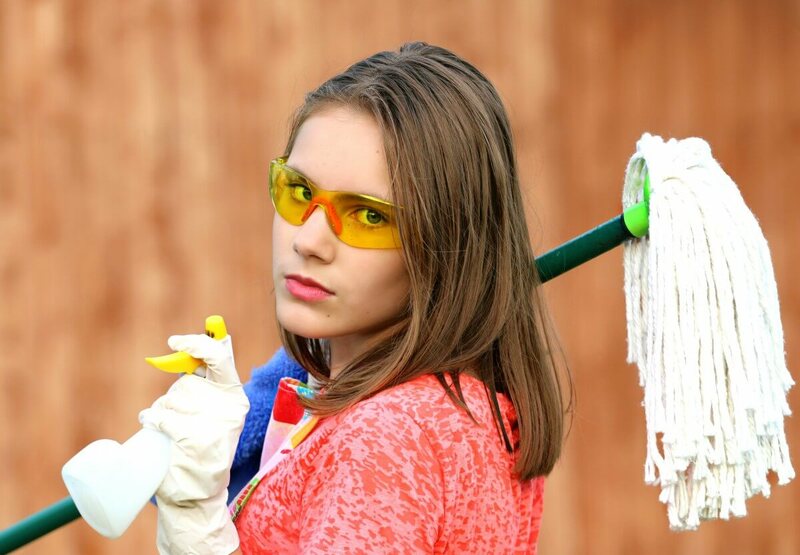 You still pay them, naturally; however, this means that you haven’t committed to multiple cleaning sessions and you have the opportunity to assess the cleaners work and make sure that it is up to the standard that you need. This also gives you the opportunity to see just how punctual and professional the company will be ongoing. However, when your cleaner is carrying out the work, be sure to give them the benefit of the doubt when assessing their work. It’s very possible that if something you required cleaning was skipped or not done to the correct standard. It is because they may possibly have been misinformed by the company as to what you wanted from them. If it’s not up to the standard the first time around, be sure to talk with the cleaner first. Go over what you wanted again and then get them around next time for a second clean. By this point, if the work is still below what you expect then it may be worth finding a different cleaning service to handle your requirements. Also be sure to share your concerns with the company itself and see if an alternative solution can be found. Thanks very much for taking the time to read this article, be sure to click the following link if you would like to see an example of cleaning rates.